Here at Discover Frome, we’re feeling very festive after the annual Frome Christmas Lights Switch On and this month’s Independent market. 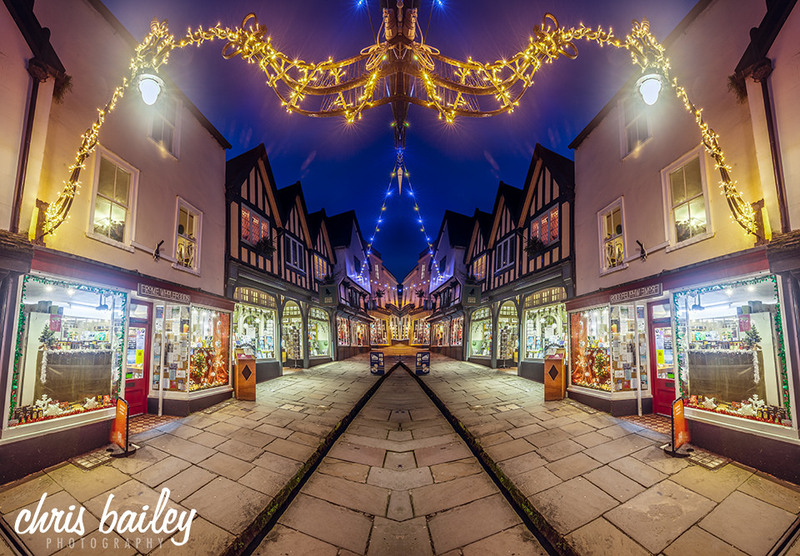 If you want to continue the merry magic and make this Christmas the best one yet, then we’ve found something for everyone in and around Frome! 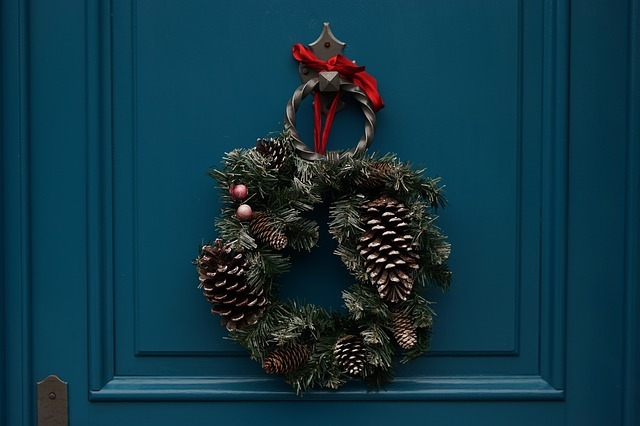 We’d love to see you enjoying Christmas around Frome, so make sure to share your pictures with us on Facebook. 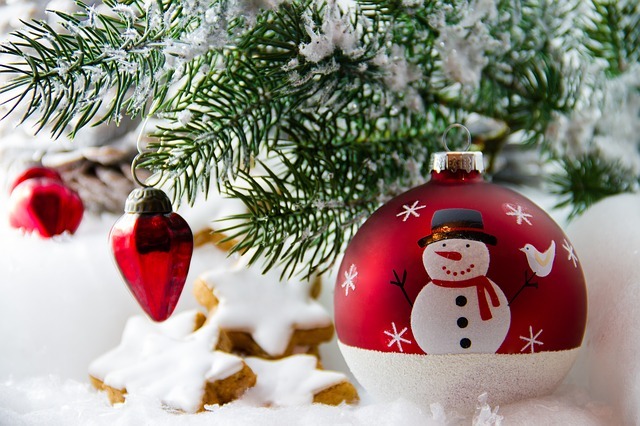 And for even more festive fun, go have a look through our events calendar. If your young artist is a bit bored around the house this Christmas then they should check out festive workshops at the Welsh Mill Hub. 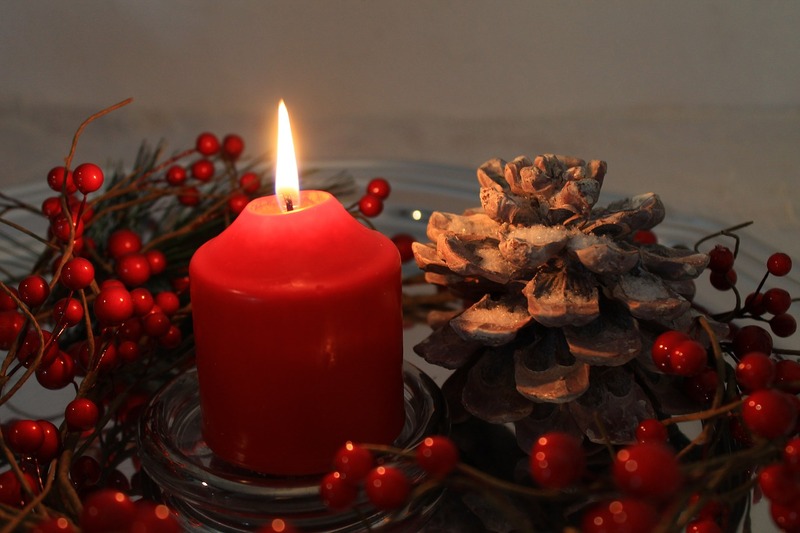 These include a Festive Tree Workshop and a Festive Wreath Workshop. You’ll also find Lantern-Making Workshops throughout November in preparation for the Lantern Procession taking place at the annual Christmas Lights Switch On. It’s the Christmas season, and we all know what that means. 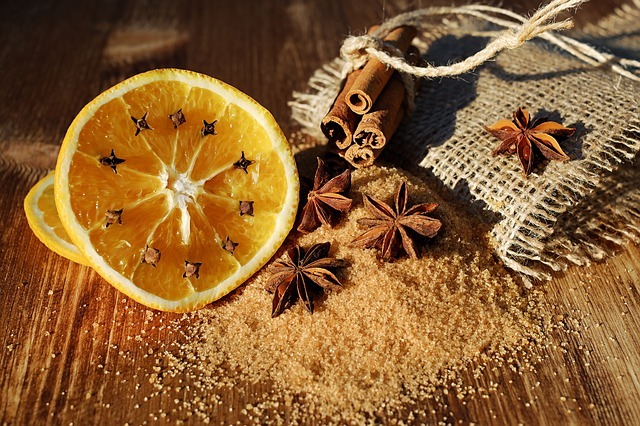 It’s finally the right time of year to enjoy mulled wine or, in true Somerset spirit, mulled cider. Frome-based company Lilley’s Cider are selling limited stock of their specially made mulled cider over on their website. It’s the ideal choice for a knees-up, with 20 lt. barrels available for your festive party. We know it’s important for the kids have a Christmas to remember, so how about this? 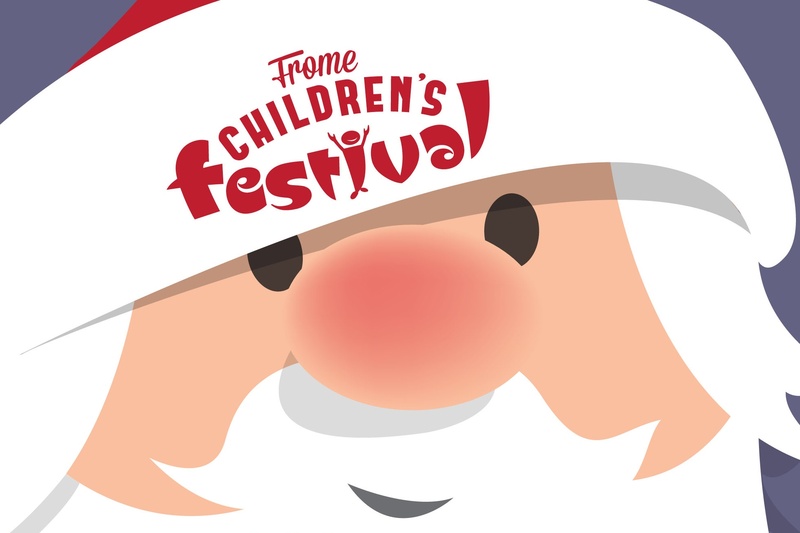 The Frome Children’s Festival is back at the Cheese and Grain on the 17th December for a party for all the family. Your little ones can get stuck in with some festive arts and crafts while enjoying live music, and they even have the chance to meet Santa Claus himself! Here in Frome we’re spoilt for choice when it comes to country walks, and we find that it’s more wonderful to wander in winter, when you can catch the most stunning sunrises and sunsets. If you agree, you can join the Mendip Ramblers, who will be embarking on a number of walks around Somerset which are free to join throughout the festive season, with many as part of the Festival of Winter Walks. Christmas time is all about good cheer, and there’s nothing better to put you in a merry mood than the Comedy Club at the Granary. 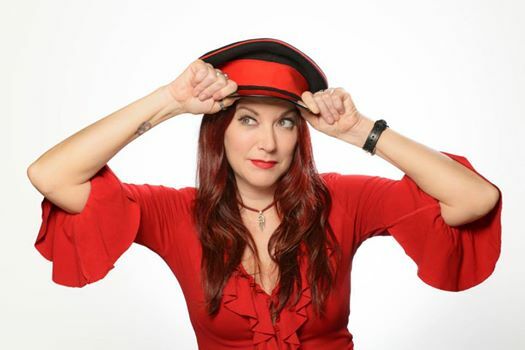 On the 2oth December, Susan Murray will be headlining the Christmas edition of the Submarine Comedy Club, with plenty of quality comedic support from Cerys Nelmes, Roger Swift, Richard James and MC Sally Ann Hayward. Nothing is more Christmassy than carol singing. We just love the community feeling it brings. If you feel the same way, then you’re very lucky – there are a number of fantastic Christmas carol concerts in Frome this December, including carol services in Frome’s churches, Jackdaws’ Christmas by Candlelight concert and a concert from Cara Dillon, performing classic Carols, Celtic Hymns and other Christmas songs. If you need something that’s free and easy, then here’s an idea for you. This year the Frome town centre has some lovely Christmas lights strung between the buildings, setting the scene for Christmassy Cheer. 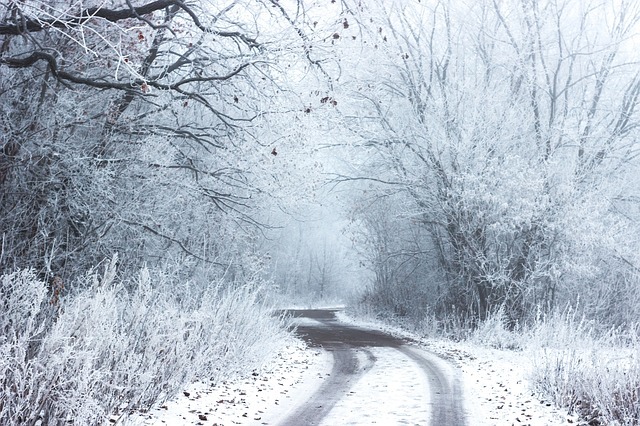 Why not make a date and take your loved ones out to see the sights with a flask of homemade hot chocolate or mulled wine? Looking for something that everyone will enjoy? 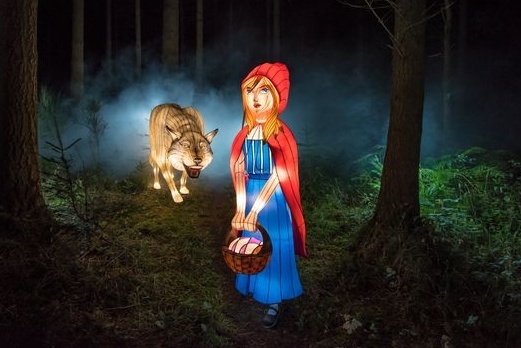 The Festival of Light has returned to Longleat for another year, allowing you to enjoy a stroll in a glowing winter wonderland full of fairytale lanterns, a trip to see Santa, a winter safari drive through, as well as the new show The Flight Before Christmas. Make sure to book online to save up to 10% on tickets or book for a late afternoon visit using their special offer Twilight Tickets! You may have already heard the familiar Christmas anthems of Santa’s sleigh in the distance, but if you’re wondering when he’s coming to make a special visit to your street, then never fear. 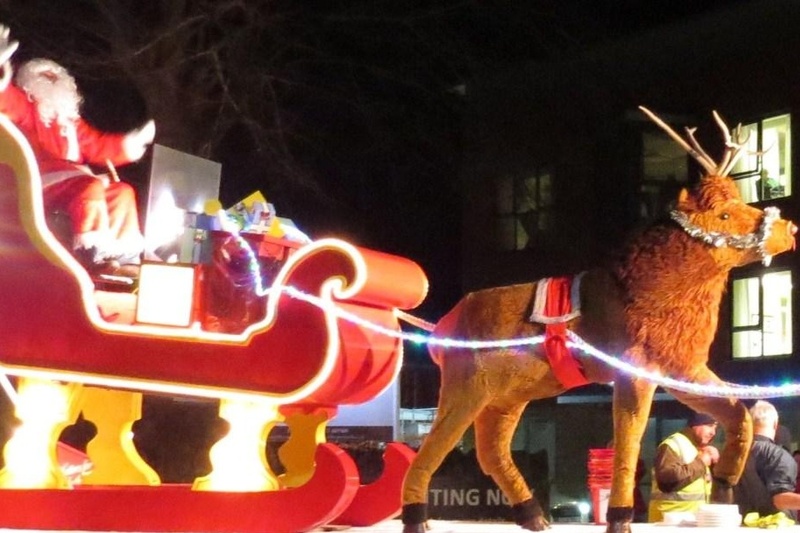 There is a handy schedule so you can follow Father Christmas’ journey around Frome. Don’t forget to have some change handy if you can donate. He’s behind you! We love a good panto, and this year the Frome Musical Theatre Company is bringing the tale of Jack and the Beanstalk to life. You can catch performances from the 28th December until the 1st January at the Frome Memorial Theatre. 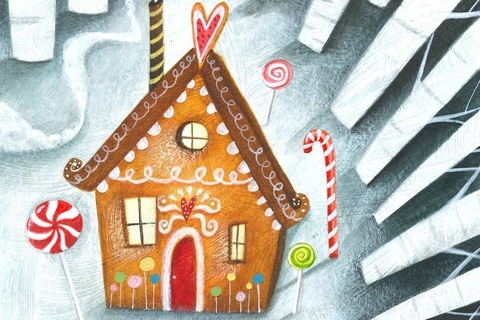 Merlin Theatre Productions will also be bringing to life a musical version of the classic fairy tale Hansel and Gretel from December 7th to December 16th.